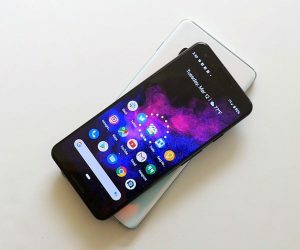 On April Fools Day I posted a playful prank article claiming Ford & GM announced the Android Car. 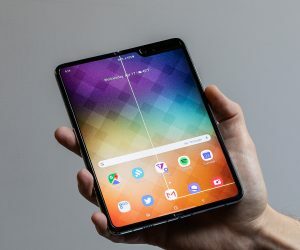 The underlying concept, where Android will power your in-vehcile information/entertainment/communication system, won’t be a concept for much longer. A few days ago, Continental Automotive Group announced their AutoLinQ initiative, capable of “leveraging the Android Market Place as well as other Internet ecosystems”. This information came through our Phandroid Tip Line, and naturally my BS detector went off as I tried to dig up the truth behind the claim. It appears to be true ladies and gentlemen… I’m about to give you all the details I could dig up but first I must say, I am truly excited. It could be quite awhile before this reaches market but while the idea/concept might be obvious, the implications could be far reaching. 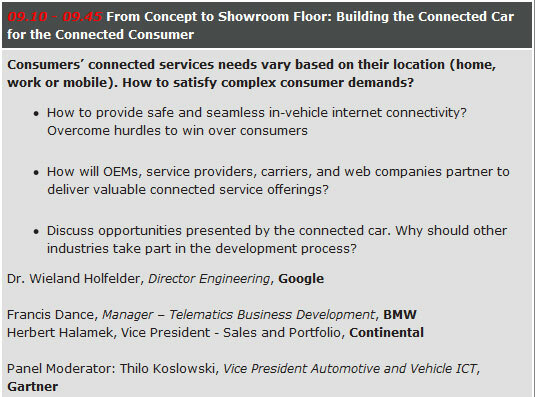 The announcement was made at the Telematics Detroit 2009 Conference which took place on June 2nd and 3rd in Novi, Michigan. This isn’t any slouch event, either – it is attented by top-level executives from the auto-industry. Want proof? Take a look at their 2009 keynote speakers. Wait… WAIT… what the HECK IS THAT? A Google Engineer spoke at the event with the topic “building the connected car”. And look… so did VP of Sales at Continental AG, Herbert Halamek. Having a BMW speaker in there sexifies the whole thing up a bit too, don’t you think?And if you look at the booth layout, you’ll see it was well attended by OHA members such as T-Mobile, Wind River and SVOX. 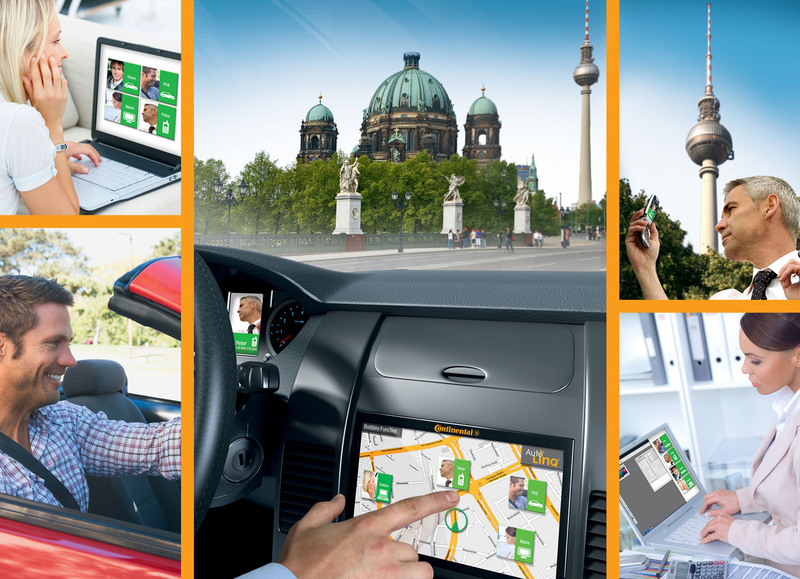 With Continental’s AutoLinQ solution, drivers and passengers will be “Always On” and able to connect to what matters in their life. 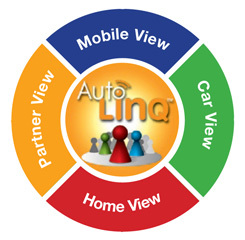 AutoLinQ is an open architecture capable of leveraging the Android Market Place as well as other Internet ecosystems. Sounds good to me, how about a little more detail? Continental plans to develop automotive hardware and a software solution, extending tools and Application Programming Interfaces (APIs) into the automotive space for the third-party development community. The open architecture that Continental is developing is expected to be capable of leveraging the Android Market Place as well as other Internet ecosystems. Vague… but how can you NOT like the sound of it? Continental plans to work hand-in-hand with its automotive customers to create a new business model that includes partnering with third party developers to write and certify applications for the car. The applications will provide drivers and passengers with vehicle adapted content and services that are relevant to the driving experience. So basically there will be a TON of applications on Android Market that will be developed specifically with in-vehicle use in mind. How awesome is that? Very awesome. Apologies for my inability to keep my excitement veiled. Continental’s AutoLinQ solution also will enable consumers to monitor and control certain vehicle functions from a mobile phone; check the vehicle status, change certain vehicle settings and customize individual driver preferences from a laptop or home PC. You are about to become George Jetson. Clearly I’m going a bit overboard in my analysis – I’m excited. It will take time for this to reach market, but it WILL reach the market whether launched by Continental AG as AutoLinQ or another company – it makes too much sense and has too much potential NOT to happen. But there is still a catch here… and a BIG one. Any company can make an announcement claiming anything – just because it is written in a press release does not make it fact. Case and point: the Kogan Agora. 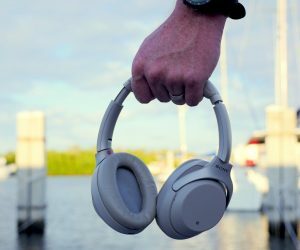 So equally as important as everything above is the company BEHIND the announcement and their reputation – so I continued my digging. While it appears as the root domain in Google’s search results, clicking the link will actually redirect you to an AutoLinQ splash page on Conti-Online.com, which is the domain for Continental AG. We get some wonderful content broken down by 1) Highlights, 2) Details, and 3) Google Android. Shall we take a closer look at that last item? AutoLinQ™ is based on the Android™ open source project, which offers an operating system as well as versatile software set for mobile de­vices. With this system, new applications can be easily inte­grated into the mobile environment. At the same time, existing applications can be extended into the automotive environment. 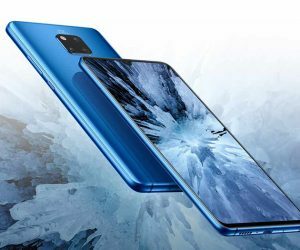 Thus, the Android™ platform creates many new opportunities to enrich the automo­tive world and to incorporate cutting-edge software applications as soon as it emerges. Android™ will allow developers from the growing internet community to create richer ex­periences and to connect drivers and passengers of a car to what matters in their lives. But if you attempt to visit the root domain, AutoLinq.com, you are redirected back to Auto123.com! It seems to me like we’re soon going to have some type of trademark dispute on our hands… does it not? I wouldn’t chalk it up to any more than this at the moment – obviously Auto123 ranks so high for AutoLinq because they have the entire AutoLinq.com domain name pointing to it. 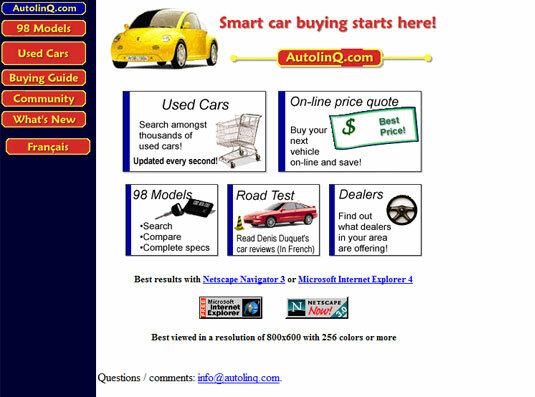 AutoLinQ.net is the real deal. 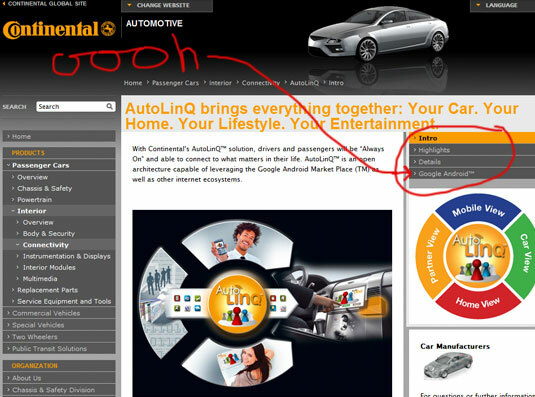 Now that we’ve got THAT settled, who is this “Continental Automotive Group” that is behind AutoLinQ? Only the 4th largest tire manufacturers in the world after Bridgestone, Michelin and Goodyear. They’ve got a bunch of different divisions but the one behind AutoLinQ is Continental Automotive Systems, which was formed when the company purchased DaimlerChrysler’s automotive electronics business – Temic. They then purchased the automotive electronics unit of an Open Handset Alliance Member, Motorola (2006). They then purchased Siemens VDEO and Siemens AG before being taken over themselves by Schaeffler Group. When looking at an announcement as powerful and ground breaking as an Android Automotive Communication/Navigation/Information/Entertainment System, I wanted to make sure I covered all my bases. I think I did, but am eagerly awaiting the far superior automotive knowledge of Phandroid Commenters. But shall we wrap this up with a quick summary? One of the largest automotive companies in the world has announced AutoLinQ, an in-vehicle electronic system built on the Android Operating System that will leverage the power of Google Android, OHA members and 3rd party developers to provide an automotive experience unlike any other. You can read the Full Press Release which was published on June 2nd while we reach out to Contintental AG representatives for more information.